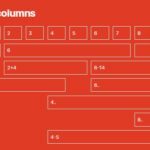 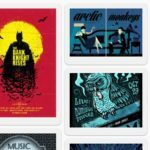 Just another pure CSS implementation of Pinterest style responsive grid layout that automatically & dynamically adjusts the number of grid columns based on screen size. 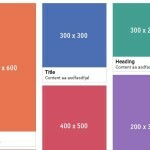 Add ‘Pins’ to your webpage as follow. 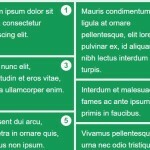 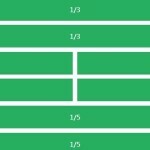 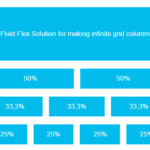 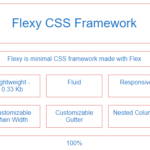 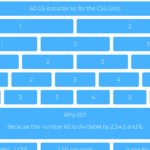 The main CSS styles for the grid layout.